Is anyone familiar with this item? I am trying to help a friend identify it. Apparently they were released in 2002. Any help would be appreciated. 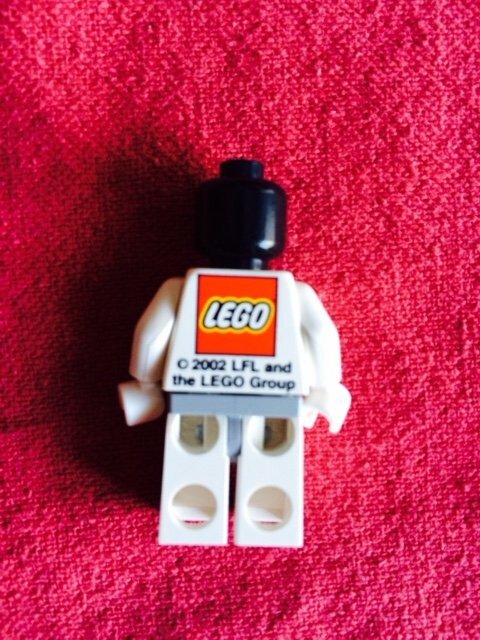 My guess would be a magnet minifigure or a keychain minifigure. My guess is a keychain figure as well. maybe the hands and legs were changed? LFL stands for Lucasfilm Ltd. It may be a backpack-less Snowtrooper (depending on the printing on the front). Any chance you have a photo of the front? 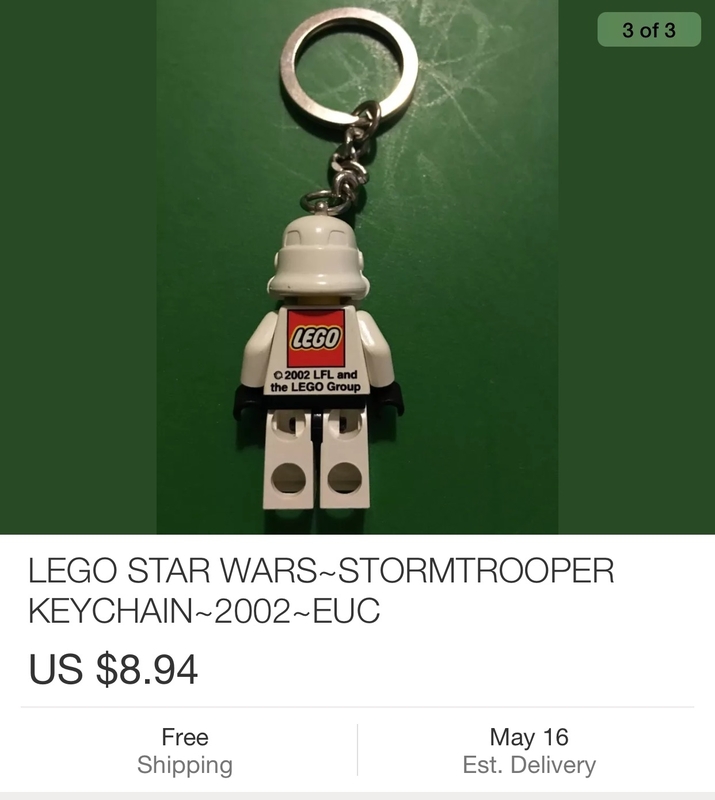 Here's the item on bricklink. Not as expensive as it appears. Duh, I should have read the entire post title.